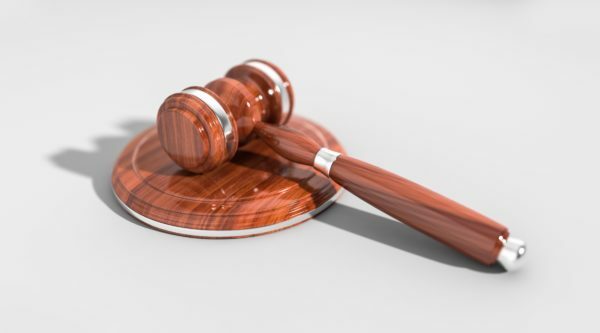 A trader from Somerset who made false claims to consumers about his competence and approval to fit wood burners has been prosecuted. This followed investigations by trading standards officers when a Weymouth consumer complained about problems with a wood burner they had installed at their home. 26-year-old Daniel Park from Crewkerne was prosecuted by Dorset County Council and pleaded guilty at Weymouth Magistrates’ Court on 5 November 2018 to three offences of publishing misleading claims: one under the Fraud Act 2006 and two under the Consumer Protection from Unfair Trading Regulations 2008. While trading as ‘Flaming Burners’ in March 2017 Mr Park admitted to dishonestly making a false representation on his business’s Facebook page that he was registered with HETAS (Heating Equipment Testing Approvals Scheme) and OFTEC (Oil Firing Technical Association) – both organisations that help ensure the safety and quality of various heating installations. He also admitted misleading consumers with a further false claim that he was a member of the Association of Plumbing and Heating Contractors (APHC) and that in April last year he made a misleading statement on his website that was a registered installer which allowed him to sign off his own wood burner installations. “They have a right to expect that claims made by businesses are true wherever they are advertised, and this includes on social media sites used by traders to attract work. Daniel Park was sentenced to a 18-month conditional discharge, fined £400 and ordered to pay £800 towards the County Council’s prosecution costs and £302 compensation to the victims. After installing a log burner, hearth, flue and accessories in July 2017 at the house of a couple in Weymouth, Park was unable to provide the necessary safety certification to the consumers. After problems with the installation they made a complaint to Trading Standards via the Citizens Advice consumer helpline. Investigations revealed that Mr Park was not and has never been a member of APHC, HETAS or OFTEC. Consumers wishing to report unfair trading problems to trading standards, or to complain about any goods or services, should contact the Citizens Advice Consumer Service 03454 04 05 06.